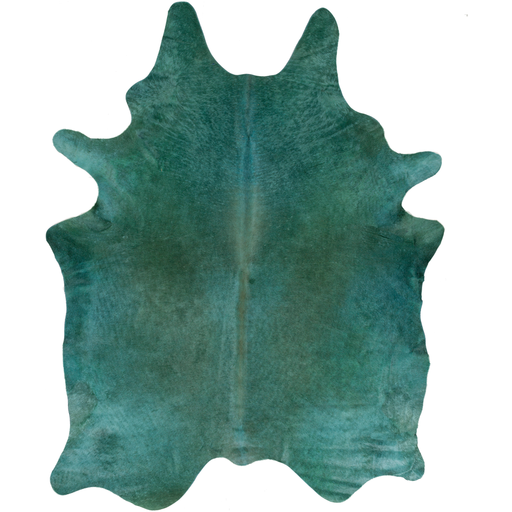 Here at HON we do have favorites when it comes to the design process! 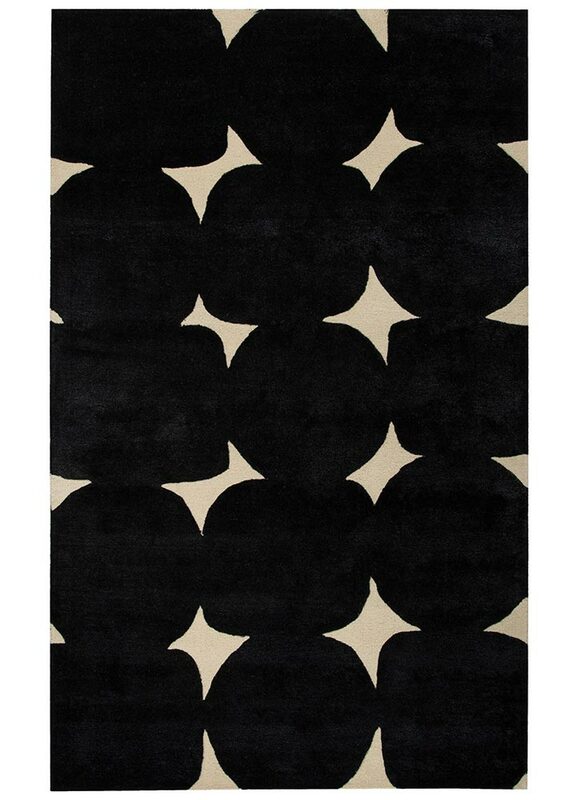 We absolutely LOVE picking out rugs for our clients. Time and time again we are reminded how important it is in order to bring the entire space together. It always helps ground the space and adds interest to the overall look. 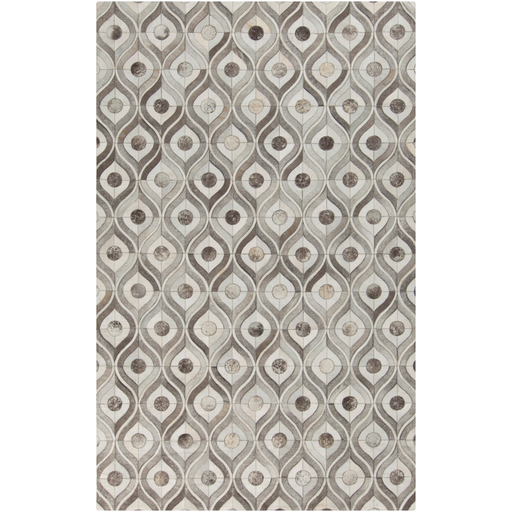 We love to keep a nice neutral palette and then have some FUN with rugs and textiles. 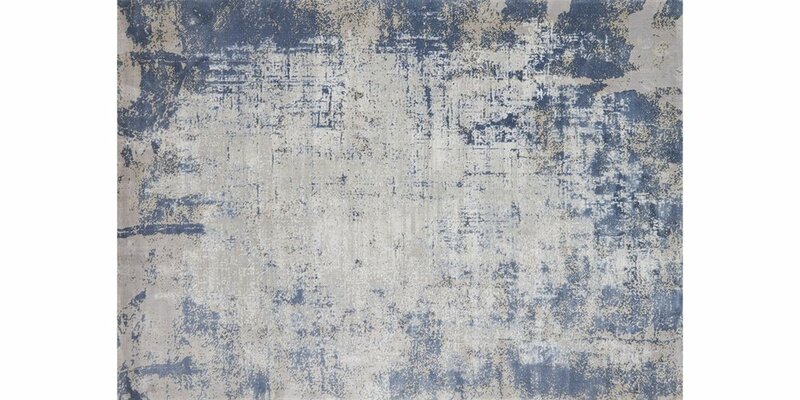 They add so much warmth and texture that it is hard sometimes for us to picture a room without one! 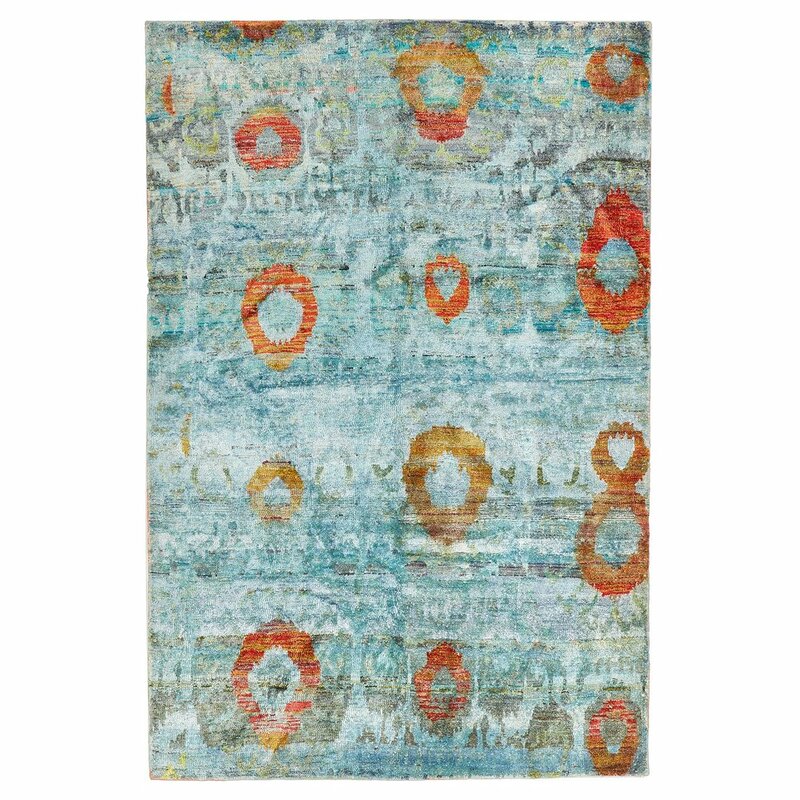 If a large rug scares you for either price or cleanability try out a runner here or there. 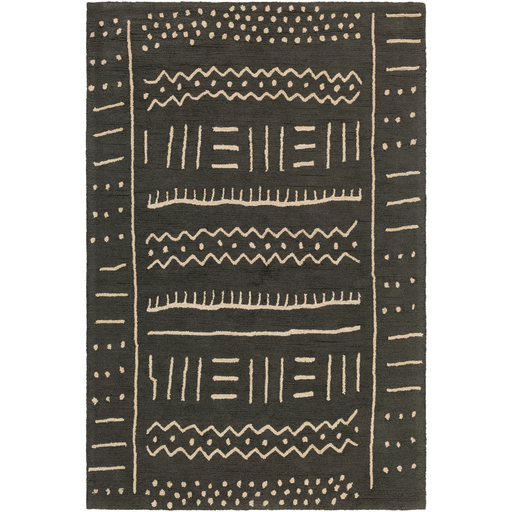 Or look for the amazing selection of indoor/outdoor rugs that are out there now! 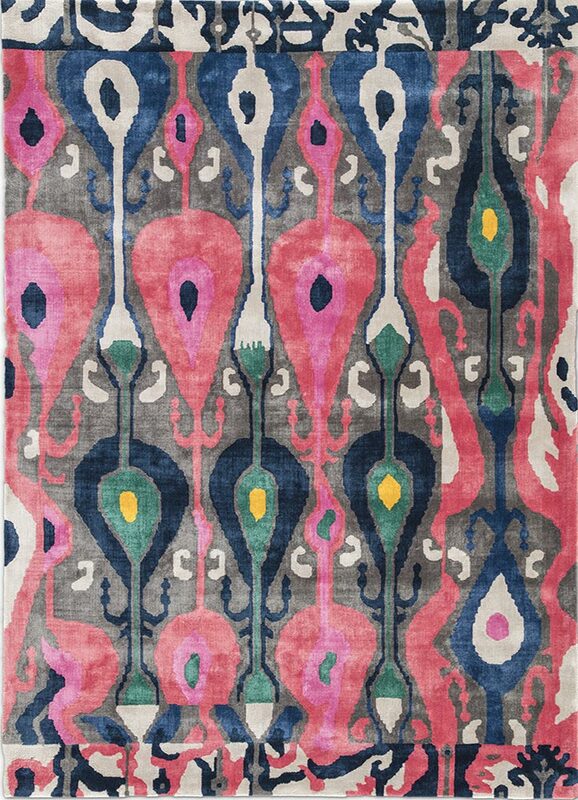 Our rug designers are always adding new beautiful creations to their line so it was hard to select just a few to share! 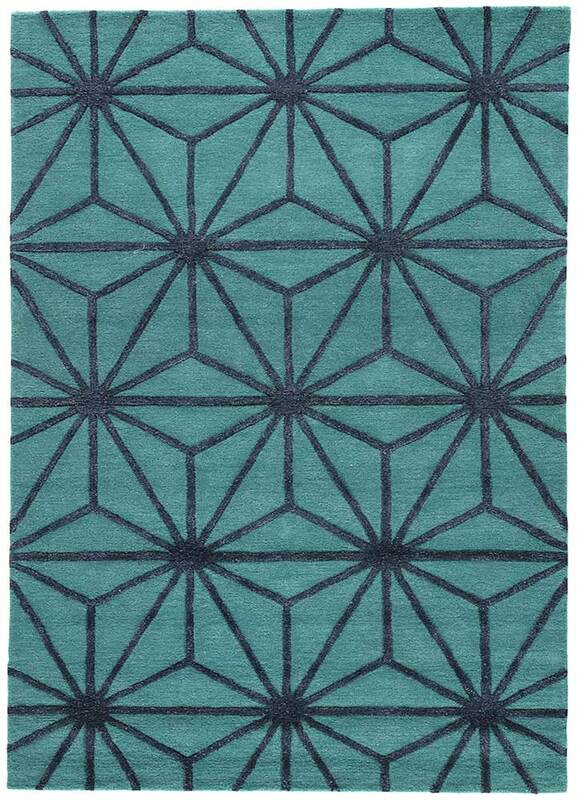 These rugs really are magic! 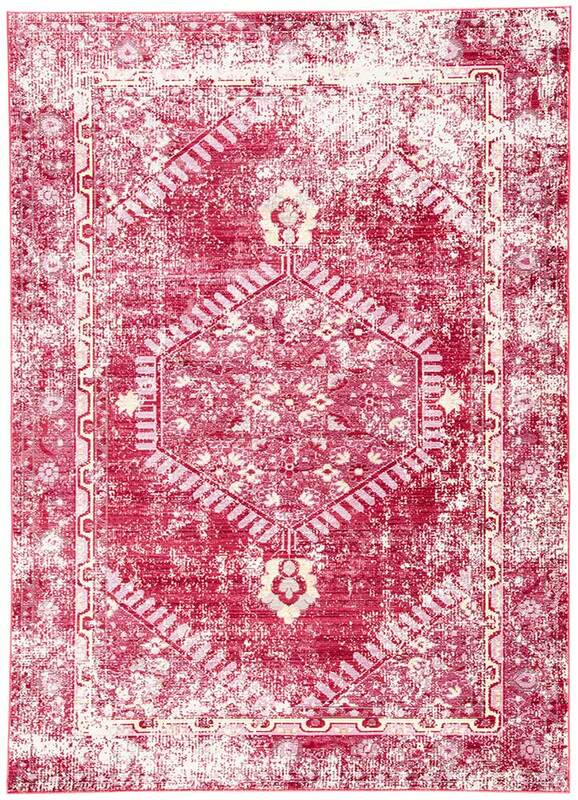 Click on the images below to find out who designs it and where to purchase!